On Tuesday 3rd July, all girls in the Upper Transits will take part in a Wychwood Sixth (Study) Taster Day. Your daughter will follow a Study timetable of Taster lessons, have a study period, a lesson in the fitness suite and be able to take advantage of the benefits of being a senior girl at Wychwood. This also means that girls should come to school on 3rd July following the Study dress guidelines: They should wear professional dress of their own choice. Girls have already indicated the lessons they wish to take part in and Mrs Sherbrooke is putting together a timetable for the day. This is their opportunity to experience a broad range of subjects, particularly those that they have not yet had an opportunity to study. The emphasis of the Taster Day programme is to allow your daughter to get an insight into life as a Study student at Wychwood and to find out how different it feels from the experience of being in the rest of the school. As part of the Taster Day there will be a BBQ on the Lawn for the girls at 5.00pm. 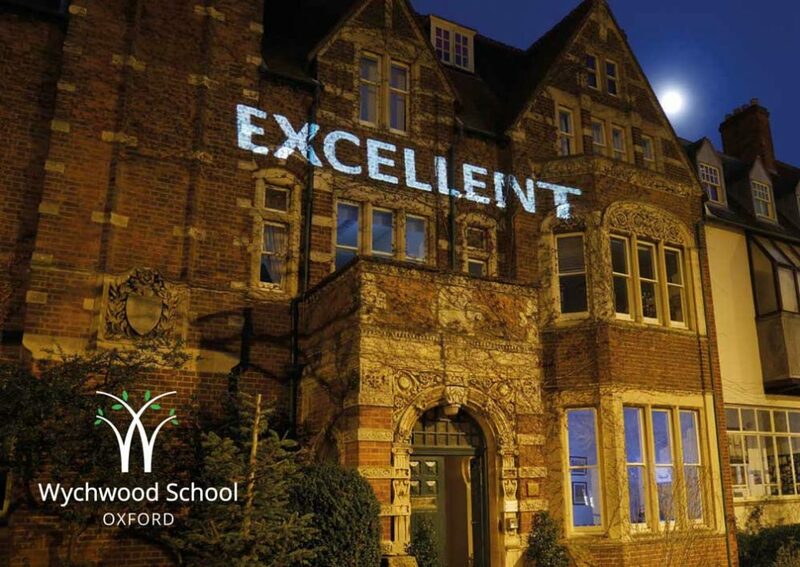 At 6.00pm we are inviting you to join your daughter to attend an Introduction to Wychwood Sixth Evening. There will be refreshments on arrival, followed by a welcome from Mrs Johnson, an introduction to the Study curriculum and a ‘Meet the Team’ during which staff and current students share thoughts about life in the Study at Wychwood. This will be followed by a Question and Answer session for you to voice any queries. This evening is the first of two events we run about Wychwood Sixth. The Wychwood Sixth Open Evening is on Thursday 16th November and is when subject teachers will discuss specific information about course content and careers with girls and parents. We would therefore advise parents to attend both events. Please complete the form opposite to confirm if you will be attending.